Advertising on television is still a big part of the marketing budget for many large national and international brands. But your small or medium-sized business might also benefit from investing in television advertising. Here are the pros and cons to advertising on TV. In the last year, television advertising saw a 7.1% increase in spending. However, most of this increase was down to businesses wanting to advertise on live events like award shows and sports. With the advent of streaming and more ways than ever to watch amazing television online, one of the last unique advertising opportunities for television are these live events. 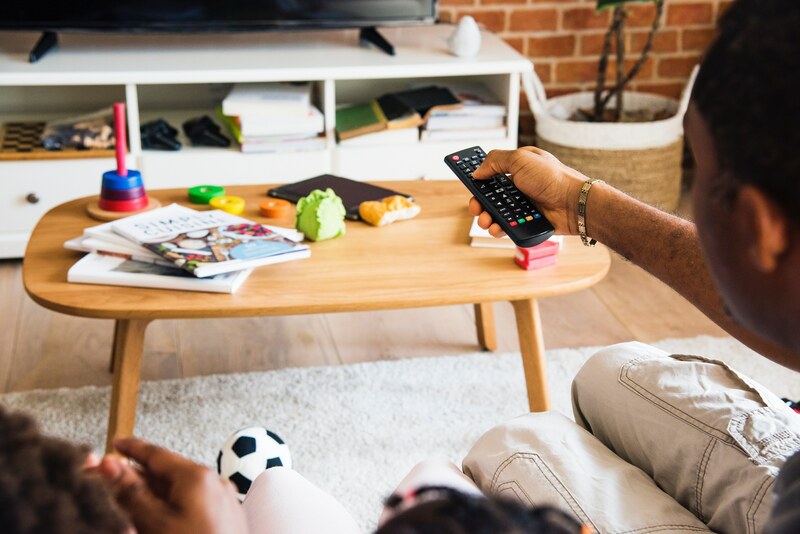 Another pro for television advertising is reaching many potential customers with an ad that can convey more personality than a text or image ad online. Think about the television ads that you remember. Chances are, the ads you can recall the most are those that tell a story. This is because humans respond emotionally to storytelling. If you can tell a compelling story in a television ad, you could make a huge impact on your target audience. One more advantage for television advertisers is the sense of credibility that having an ad on tv can give a business. When asked which kind of advertising they trust the most, consumers rated television ads as the second-most trustworthy platform, just below print advertising. Also, being on the same platform as huge brands can be another boost for your business’s credibility in the marketplace. Now, for the disadvantages of television advertising. There’s a reason that the platform is seen as the domain of big brands – it’s one of the most expensive advertising options you can find. Not only do you need to produce an ad that stands up to public scrutiny and doesn’t look out of place when played alongside the production value of national brands, you must also pay for a time slot that will reach your target audience. Unless you want to reach an audience that watches late night cable, you’ll probably have to shell out quite a bit of money to make an impact. Targeting an audience in general can be difficult. Though networks have demographic information on who is watching certain programming, targeting information is nowhere near as extensive or accurate as digital advertising. This can mean that you’re spending a lot of money to reach people that won’t find your product or service valuable which is the exact opposite of what you want in your marketing plan. Lastly, you might also find it difficult to track the results of television advertising. Since most television is not delivered digitally, it’s hard to know who has seen your tv ad and taken an action based on seeing it. If you don’t know who is responding to your ad, it’s also difficult to make changes that would help you better reach your audience. Click here to find more marketing tips for your business.